Royal. Impressive. Pure. Beautiful. Outstanding. Dear Canada, you are amazing :). Your capital is a place where one stops, looks around and feels alive. 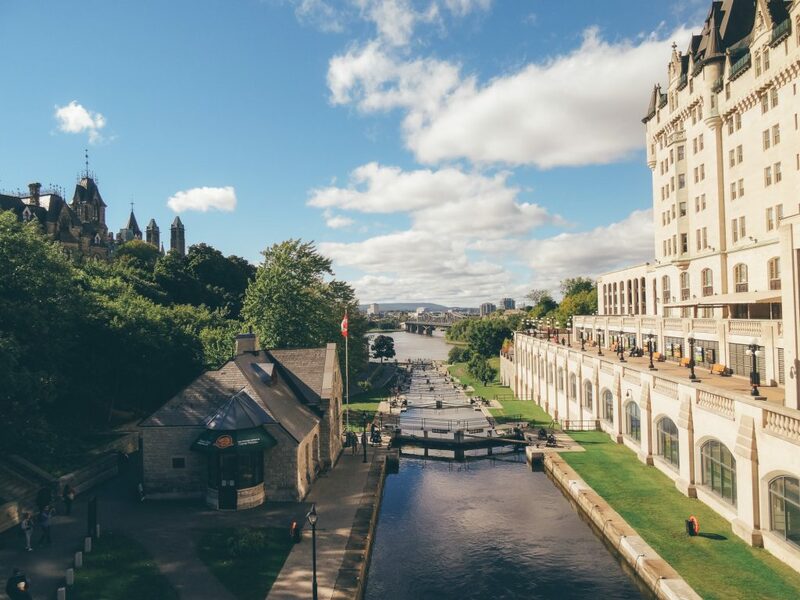 Discover Canada’s proud heritage at impressive national sites and famous landmarks, including the Rideau Canal – a UNESCO World Heritage Site. 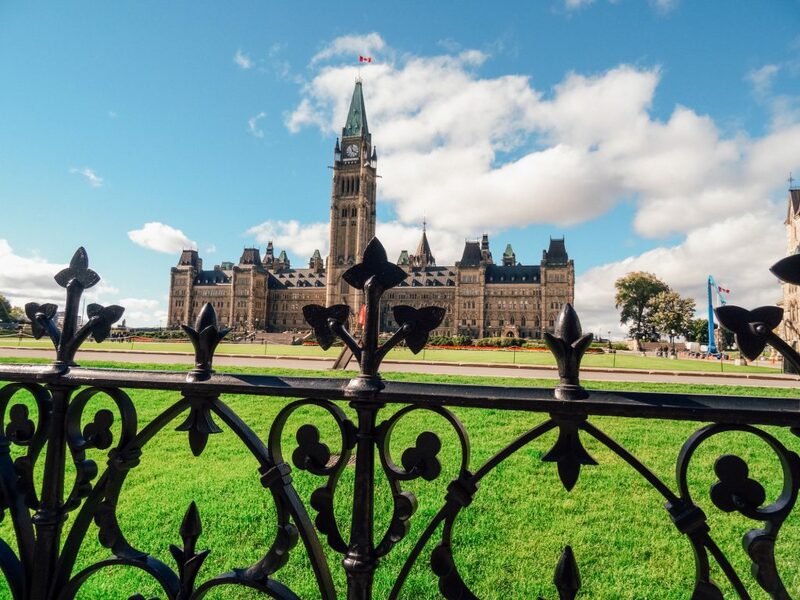 Enjoy unique museums with stunning national collections and special exhibitions from Canada and around the world. Furthermore, witness a city that is in love with nature and the finer things in life. Feel the double English-French charm, the culinary community, unique boutiques and shopping districts, a lively art scene, and exciting nightlife. 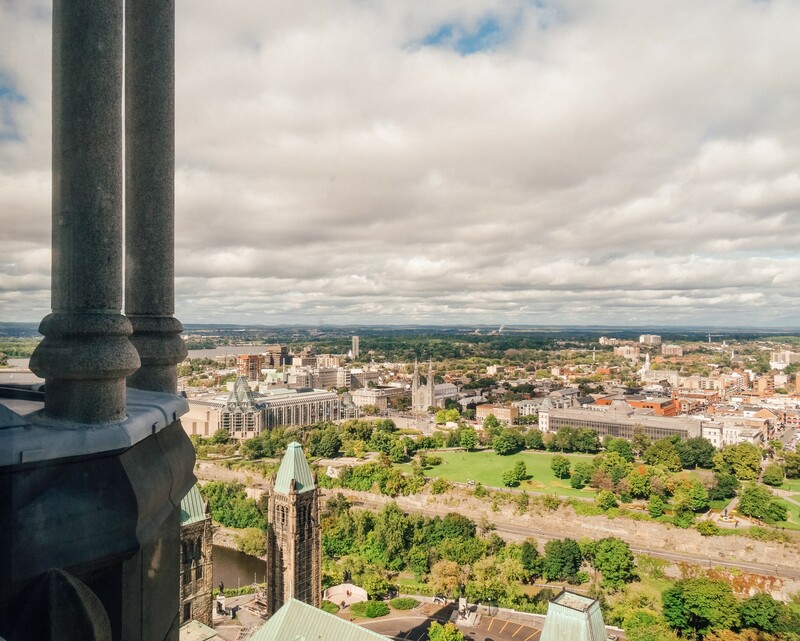 Experience 5 of the must-see attractions in Ottawa. 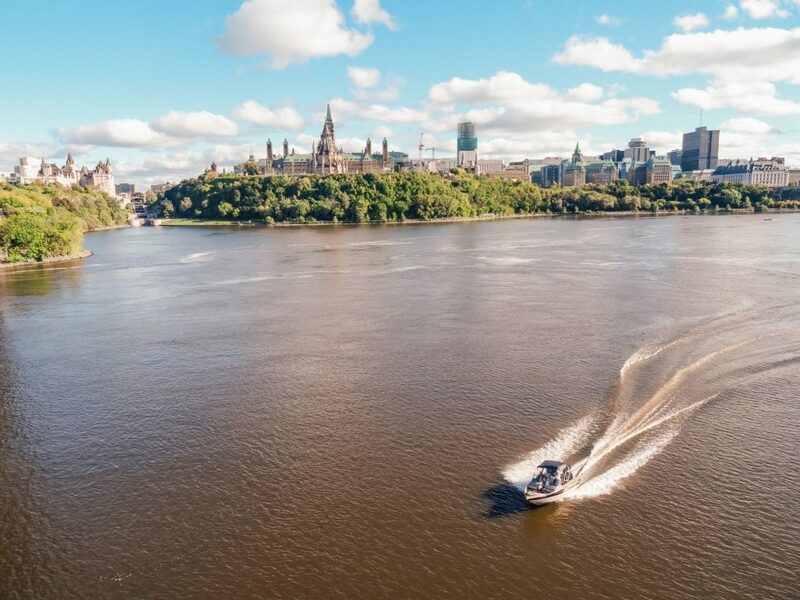 The Rideau Canal connects Ottawa to Lake Ontario and the Saint Lawrence River. You could go sailing during warm months or ice skating during winter months. Every winter, almost 8 km of the Rideau Canal transforms into the world’s largest outdoor skating rink. It’s even in the Guinness World Records. The UNESCO World Heritage Site freezes from January to early March and welcomes about a million tourists for winter fun. The best part is to taste maple syrup on a stick or beaver tails while or after skating. 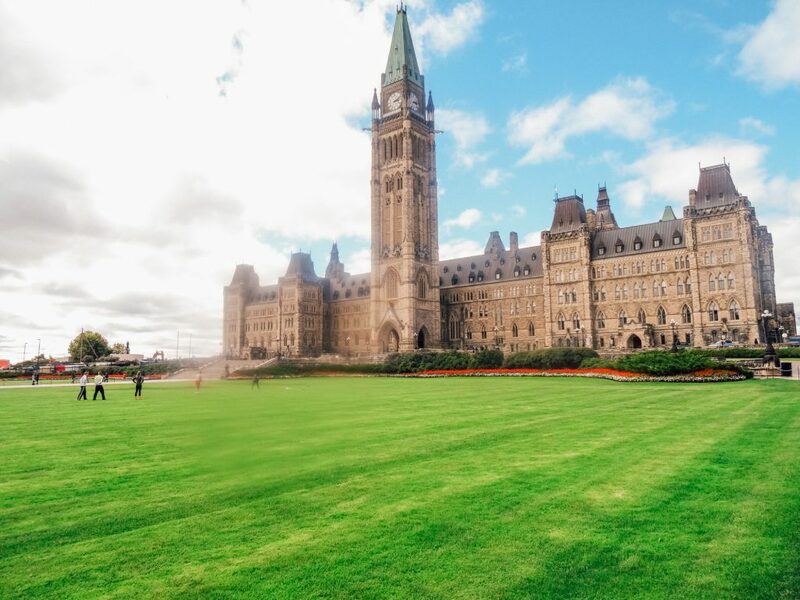 The Hill, as the locals name it, is more than just a government building. It is also a place to visit, to meet and celebrate. The facade part of the building is differently decorated with lights for many cultural festivals and events. Here take place and the biggest fireworks show for 1st July, Canada Day. 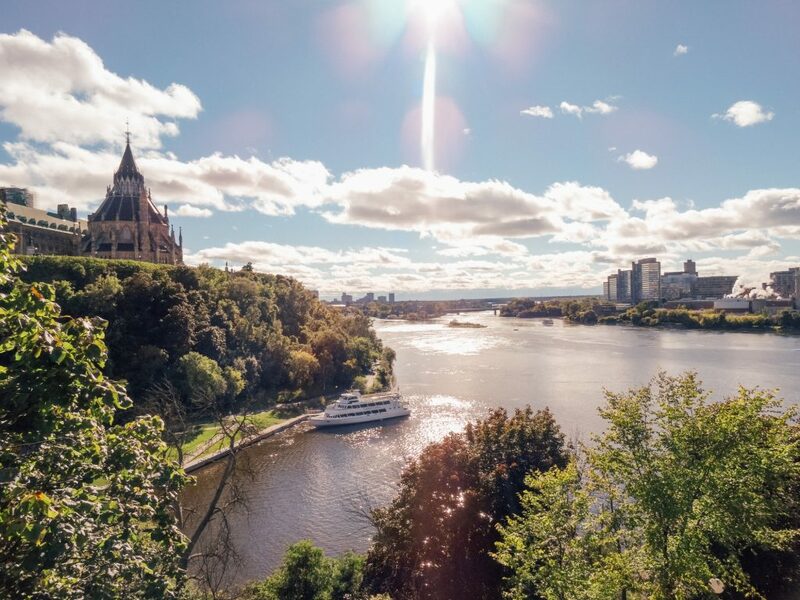 You can put Ottawa on your travel bucket list in every season. All year long, there is always world-class beauty to discover. For example, every February the city turns into winter wonderland with the beginning of Winterlude. It’s an annual winter festival held in Ottawa, Ontario and Gatineau, Québec. During this time, you can skate on the world’s largest skating rink, witness the ice carving competitions or enjoy yourself in a huge playground surrounded by majestic snow sculptures. If you plan to visit Ottawa in Spring, put the Tulip Festival in your travel bucket list. 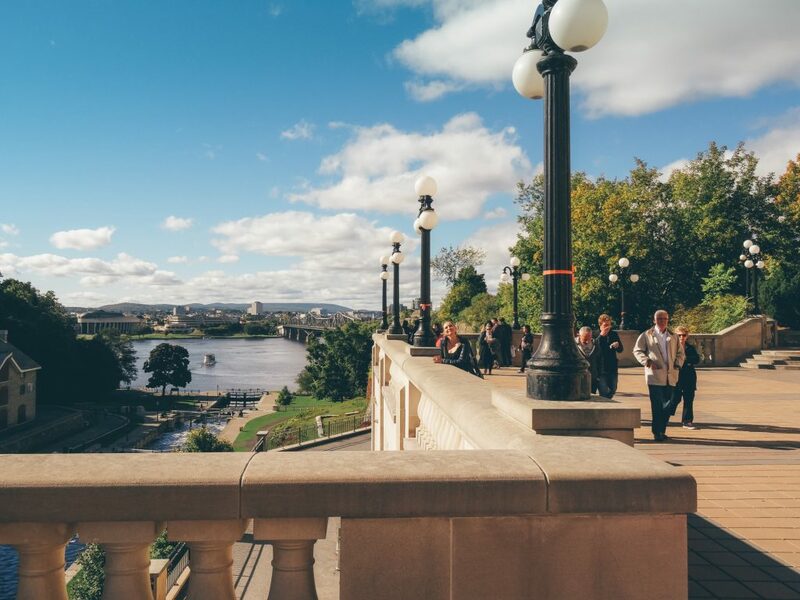 In May, the capital becomes even more beautiful and colorful. The Festival symbolizes also the friendship connection. Nowadays, it is interesting that Netherlands continue to donate tulip bulbs to Ottawa. Why? During the Second World War, the Canadians sheltered the future Queen of Netherlands for a couple of years. She delivered a baby which was born on Canadian territory and could not have become Princess if Canadians had not declare the Hospital as a territory of the Netherlands. From then on, every year the Netherlands donate tulip bulbs as a sign of gratitude. You can’t miss the summer events and the best fireworks show I’ve ever been in my life – July 1 at the biggest Canada Day celebration in the country. Don’t miss to check out also the summer music festivals. I assure you, there’s fun for the entire family all year around. Check the year-round calendar here. 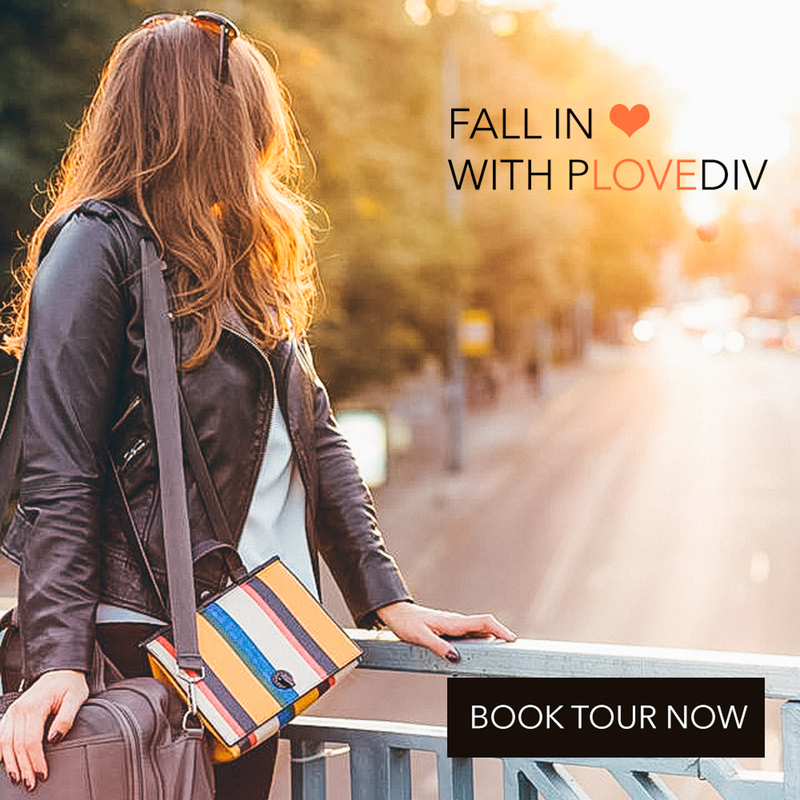 Go experience the city for yourself. Because it is a uniquely beautiful place, known for being both welcoming and walkable. And I promise it would be memorable.